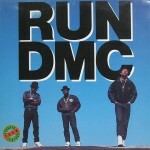 In 1988 Run-DMC released their 4th studio album “Tougher Than Leather”, the follow-up to the Raising Hell hit album. The album continues to combine rock and rap in a lot of tracks, this time adding a noisy, dirty funkyness, just listen to “Mary, Mary”, “Tougher Than Leather” or “Miss Elaine”. 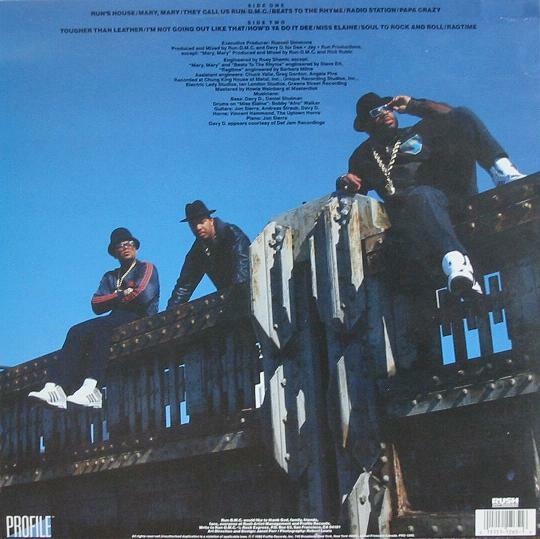 The song “Raising Hell” from their Raising Hell album or “Rock Box” from their first album Run-D.M.C., were great as rap songs influenced by rock, but these songs took it to the next level. 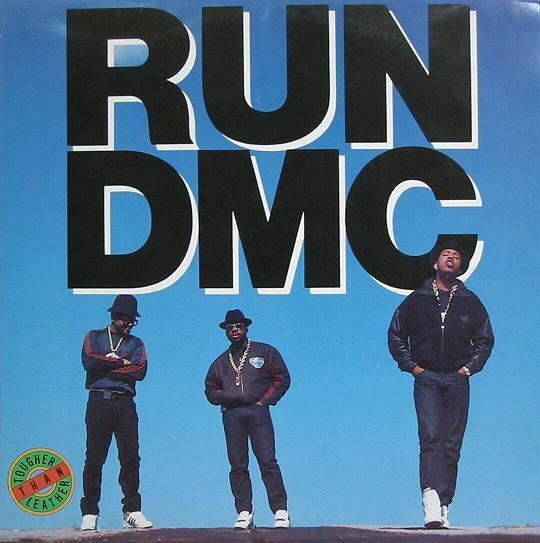 Run-DMC did a lot of rockish combinations on their first four records even though they are mostly credited for what they did in terms of Rap. 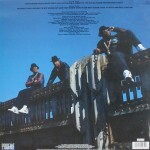 03 They Call Us RUN-D.M.C.